Store | Sondra Barrett, Ph.D. | Sondra Barrett, Ph.D. Discover the Hidden Messages in Your Birthday. It's Elemental! Discover your self in a whole new way by the hidden messages in your birthdata. 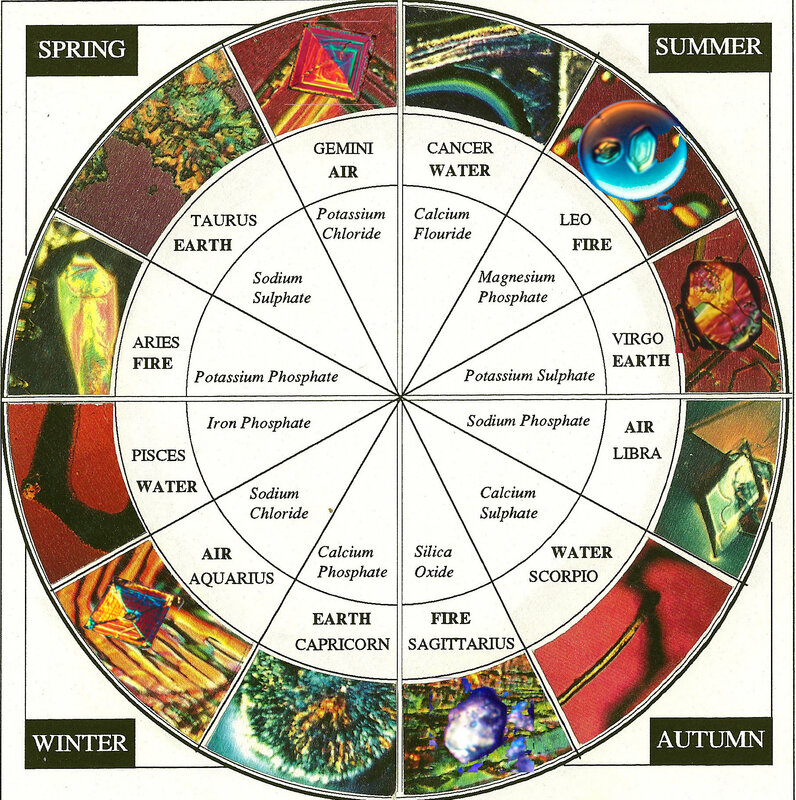 The messages uncovered by your birth time and place tell a story of the elemental qualities that inform your life. A reading lasts one hour and the fee is $150. Thank you! I will need your birth data - date, time and place of your birth.